Today we look at moving to Georgetown in Guyana from Gibraltar in Gibraltar. We highlight cost of living and other major differences likely to be experienced in our series of short blogs on moving between different international locations. In Georgetown people speak English and indigenous languages, Creole, Hindi and Urdu. In Gibraltar people speak English and Spanish. Georgetown is the capital and largest city of Guyana. Gibraltar is a self-governing British overseas territory. Georgetown is Guyana's largest city and it contains a large portion of the major businesses. The role of the UK Ministry of Defence, which at one time was Gibraltar's main source of income, has declined, with today's economy mainly based on shipping, tourism, financial services, and the Internet. The overall cost of living rank in Georgetown is 188 out of 300 global locations, which equates it with low cost of living locations. 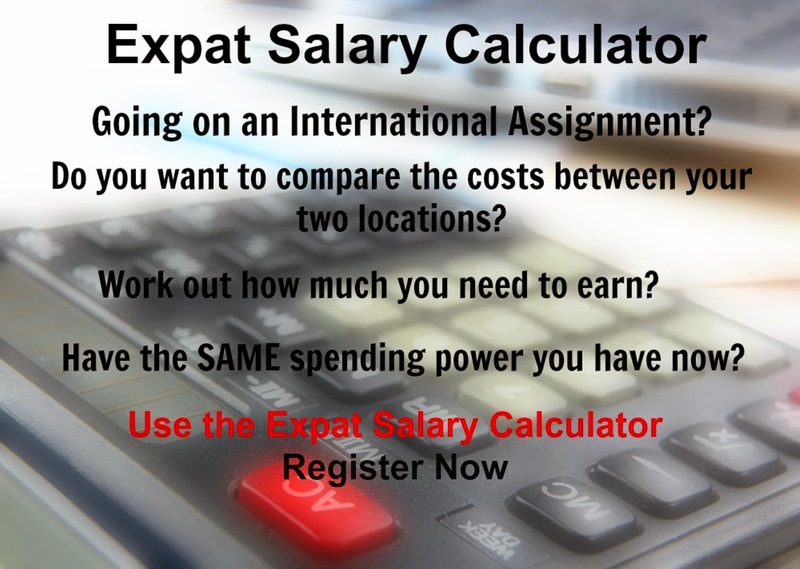 An expatriate moving from Gibraltar to Georgetown will experience a change in cost of living of -4.2%. In terms of the hardship people are likely to experience, assessed in global terms, Georgetown is ranked as a high degree of hardship location with a hardship index of 30% compared to Gibraltar with a hardship index of 20% which is a some hardship location.